Open up the Osmosis Library, and Select an Organ system, then either Flashcards or Questions. 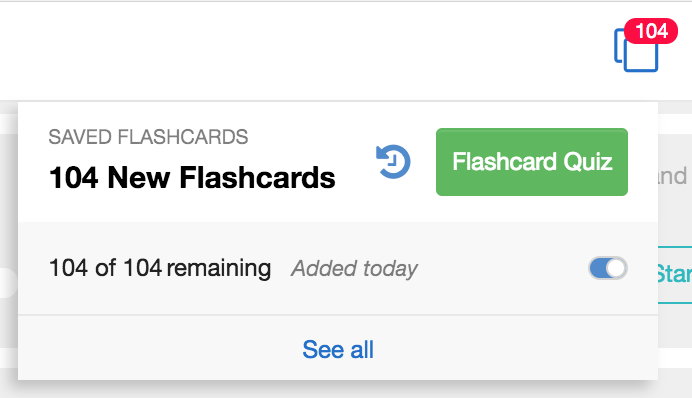 On a Flashcard or Question deck click "Start"
Click "Not answered today" to review cards that you've seen before. Also, to see you cards by time, open your Queue, click "See all". More info here.